After recent buzz about potential new benefits coming to the Platinum Card, today American Express announced the changes. Beginning October 6, consumers with a Platinum Card from American Express will receive 5X Membership Rewards points on airfare booked directly with airlines or through American Express Travel. Also, Business Platinum Card Members will now earn 50% points back (up from 30%) when using Membership Rewards Pay with Points through American Express Travel to book an economy flight with their selected airline or a first or business class ticket with any airline. In addition, Business Platinum Card Members can earn 1.5X Membership Rewards points per dollar spent on any individual purchase of $5,000 or more. “Our new travel benefits come just before the busiest travel season and offer valuable rewards to Card Members. You’ll see further enhancements for Platinum and Business Platinum Card Members and new programs that leverage the expanded network of small business merchants who now welcome American Express,” said Denise Pickett, president, U.S. consumer services for American Express. While 5x MR points now leads its competitors in the airfare category, the Platinum Card still lags behind in some significant benefits. 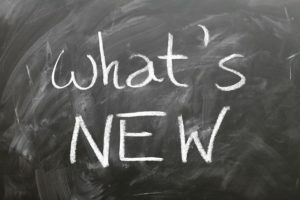 These relatively few changes are being received with disappointment–particularly after all the hype surrounding the recent release of Chase Sapphire Reserve. 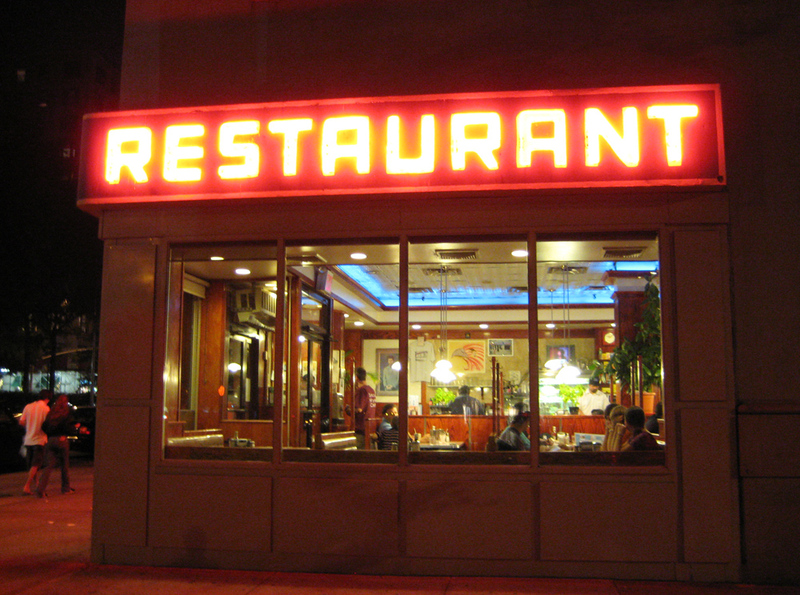 Here are some areas where American Express remains firmly behind its competition. The Platinum Card provides only a $200 annual credit for incidental fees (not airfare) from only one selected airline. Compare that to Citi Prestige’s $250 annual credit (including airfares) from any airline and Chase Sapphire Reserve’s $300 annual travel credit, which includes airfare, hotels, buses, trains, parking, tolls, etc. Priority Pass Select membership is included with the Platinum Card, but each guest will be charged $27 to accompany you. Citi Prestige allows 2 complimentary guests and Chase Sapphire Reserve allows unlimited guests. Aside from the new 5x Membership Rewards points for purchasing airfare, the Platinum Card offers only 1 point per dollar for all purchases. Citi Prestige offers 3x points on air travel & hotels, and 2x points on dining & entertainment. Chase Sapphire Reserve offers 3x points on its extremely broad travel category as well as dining. You can redeem Membership Rewards points for travel booked on amextravel.com at a rate of only 1 cent per point. The Business Platinum does offer the 50% rebate, but you still need more points to book initially, before getting your rebate. Citi Prestige presently offers a rate of 1.33 cents per point on airlines, but that will be reduced to 1.25 cents per point on July 23, 2017. 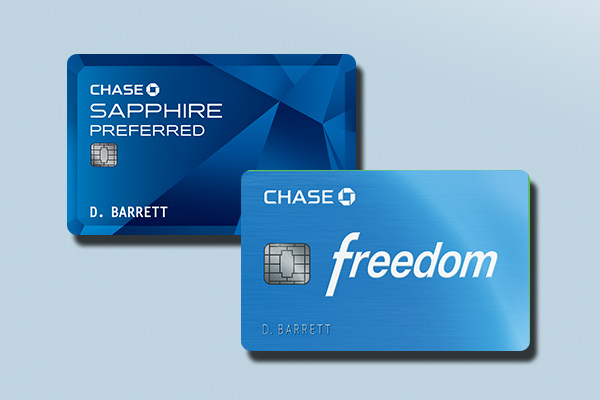 Chase Sapphire Reserve offers a redemption rate of 1.5 cents per point on airfare, hotels, and car rentals. 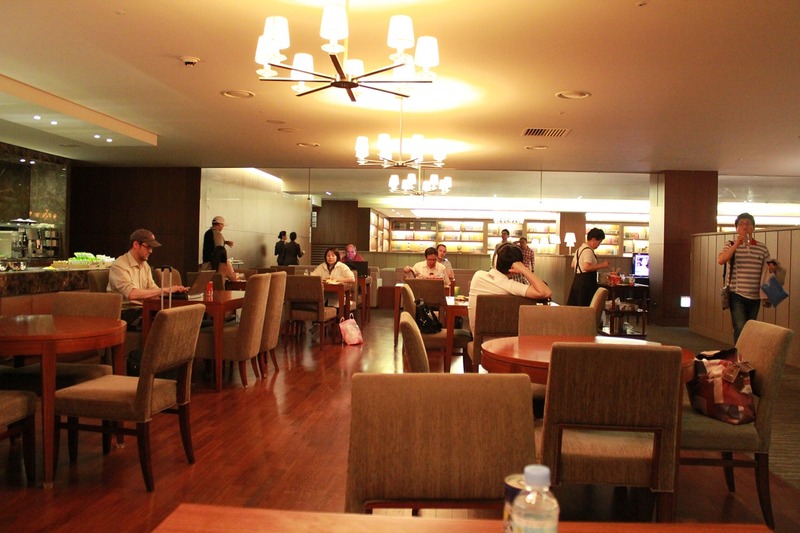 Citi Prestige is doing away with Admirals Club access in a few months, leaving only Priority Pass lounges for their cardholders, just like Chase Sapphire Reserve. The Platinum Card continues to offer access to Delta SkyClub lounges and the top-of-the-line Centurion Lounges at SFO, MIA, DFW, LGA, SEA, LAS and IAH. 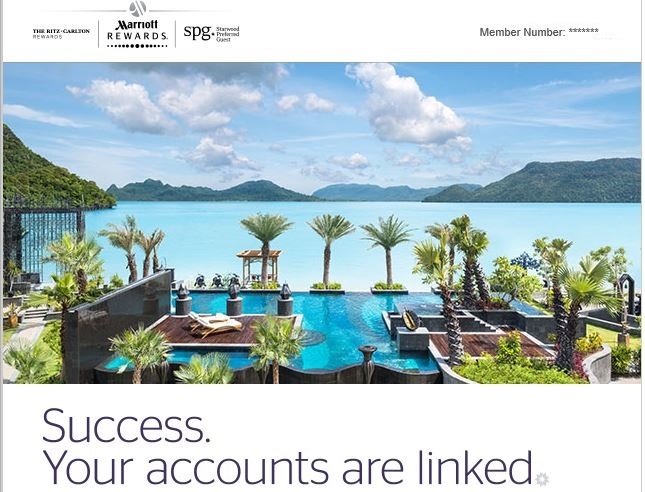 The Platinum Card also offers Gold hotel elite status at Hilton and Starwood Properties (which now extends to all Marriott and Ritz Carlton hotels). Chase Sapphire Reserve has no hotel elite benefits. Citi Prestige doesn’t either, but it does offer the valuable 4th night free benefit. 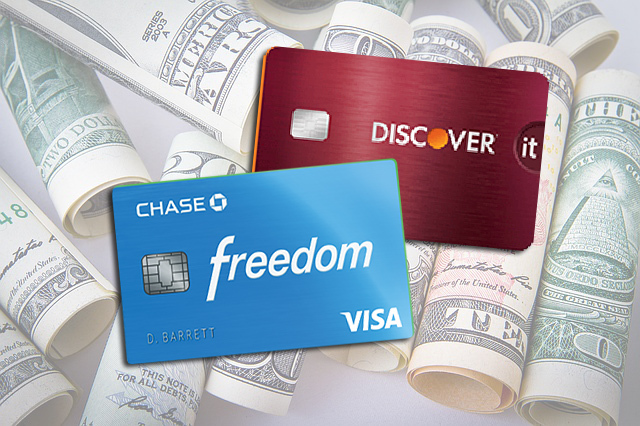 When choosing a premium credit card, compare the benefits carefully. Choosing the wrong card at the $450 price point would be an expensive mistake.